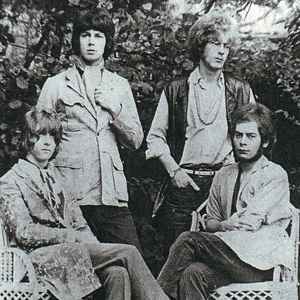 UK psych rock group. Originated from West Sussex circa 1966. The group based themselves in Walton-on-Thames in the house of Barbara Andrews (mother to actress, Julie Andrews). Here they rehearsed and wrote their original material and in late 1967, recorded three of their own songs at R. G. Jones studios in Morden, Surrey.